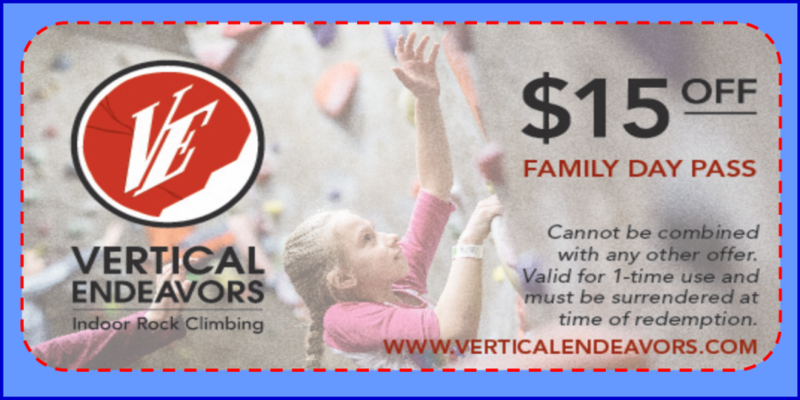 Did you know that Vertical Endeavors is more than just a climbing gym? We also offer Yoga & Fitness classes along with Personal Training! We’ve got some really fun events coming up this weekend in addition to our normal class schedule so check out our website for more details! Um . . . No. You don't. At least not at your location in Glendale Heights IL. Would be nice if you did. Or at least adjust prices for membership, team, etc . . . understanding that less is offered at that location. It's Jug–Or–Not week at VE–Minneapolis! Time to register or sign up as a volunteer if you haven't already. Please expect wall closures at VE–Minneapolis this week as the setting team gets ready for the competition. How much is the event? Does VE supply ropes and such? Tara Martinez wish it wasn’t a Sunday..